A new card game inspired by Berghain’s strict door policy is currently in the works, giving clubbers the chance to swap roles with the venue’s infamously stern doormen. 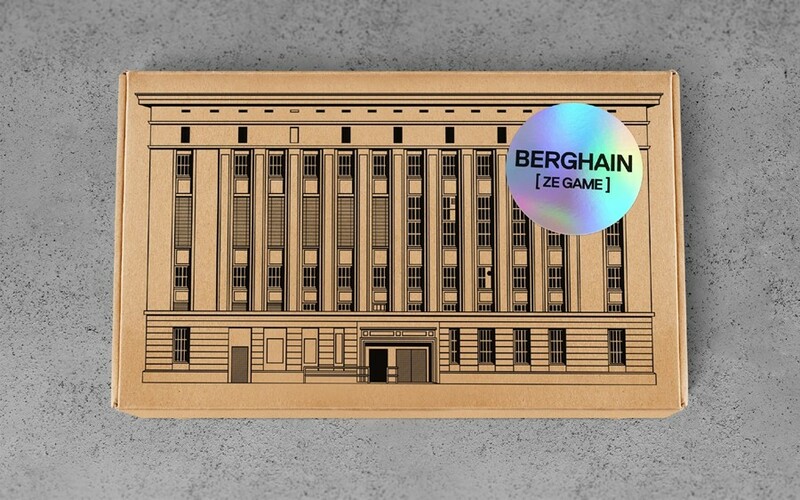 The project, titled ‘Berghain Ze Game’, was dreamt up by Swedish designers Alexander Kandiloros and Joakim Bergkvist. Funded by Kickstarter donations, it allows players to monitor club entry and secure “the right mix” of guests for the venue. Stereotypical queue-dwellers are valued with points and split into colour-coded card groups, with the winner collecting the most valuable guests once their queue is empty. The game’s cards include surreal illustrations of potential guests; including ‘Ketamine Fiends’, ‘Bloggers’, ‘Narcs’, ‘Fag Hags’ and ‘Stoners’. Obviously, the most valuable cards in the game are the ‘gay’ set, which are all coloured pink (and made up of ‘Gimps’, ‘Bears’ and ‘Cubs’). To keep up to date with developments on the game, visit its official website here. You can also follow it on Instagram here.